Last evening (Monday), Joyner Lucas offered a rap battle to Tory Lanez to prove who’s better after the Canadian rapper/singer said they weren’t on the same level. 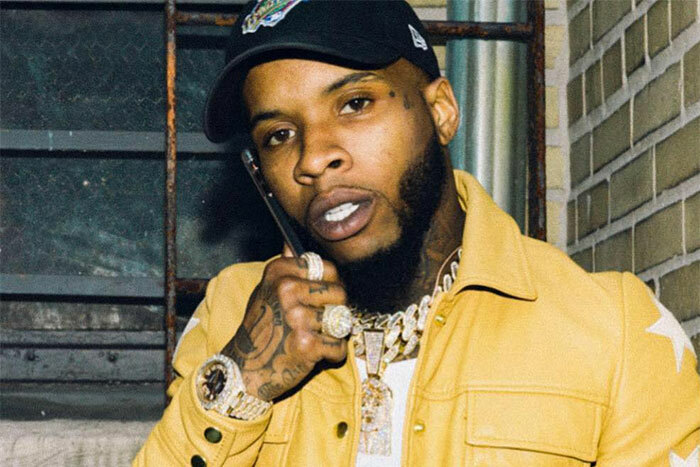 If anyone has followed Tory Lanez’ career, you would know that he can rap really well. The Canadian artist did not waste any time as he dropped a freestyle over Eminem & Joyner Lucas’ ‘Lucky You‘ instrumental first thing on Wednesday morning. He does the fast flow to prove he is not one to be taken lightly. Listen below. Joyner Lucas is prepping the release of his new project ADHD while Tory dropped his new album Love Me Now? last month.